In partnership with professional light-shaping and photography equipment maker Profoto, aBlogtoWatch is giving away one Profoto A1 Flash with wireless transmitter kit valued at $1,414 USD. Designed for portability and excellence, the Profoto A1 is a new on- or off-camera flash unit used by professional... 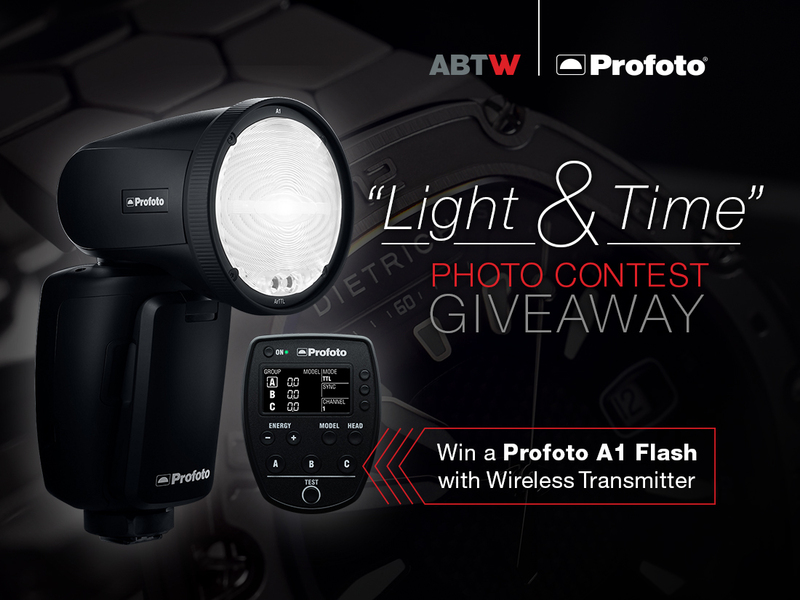 The post Profoto A1 Flash Giveaway & Watch Photography Contest appeared first on aBlogtoWatch.